Hot water heaters are often located in an out-of-the-way area of the house, so it can be easy to ignore them. But water heaters need regular maintenance, and you can extend or even double the life of your tank by following some basic protocols. Here are five tips you can use this fall and winter to keep your water heater in tip top shape. Water heaters are made with metal tanks, so rust prevention is done in two ways: the glass lining in the tank and the anode rod that attracts elements in the water that would corrode the tank. Over time, the anode rod itself corrodes too, so you should check it at least every three years and replace it every five. This is a safety valve that releases pressure when the temperature or pressure inside the tank gets too high. Test that it’s functioning by flicking the test lever several times. If hot water comes out the drainpipe, you’re TPR is working as it should. If there’s no water or just a small trickle, you should replace the valve. This is another important way to prevent your tank from rusting because sediment and dirt can cause the tank to rust prematurely. 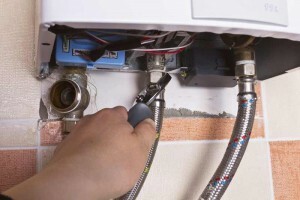 Flush the tank yearly by turning off the power or gas, turning off the water, and attaching a hose to the drain pipe. Open the valve to let the water flow out. When the tank is empty, turn on the water and let a few gallons through to flush out leftover sediment. Then shut the drain valve, turn the water back on, and power the unit back up once the tank is full. You can either lower the temperature on your water heater to save money on your energy bills, or you can raise the temperature so that you have warmer water throughout the cooler months. If your water heater is set to 140° F, you risk water that is hot enough to scald, and you’ll also be wasting up to $60 per year on heat loss. Most people find a temperature of 120° F to be more than sufficiently warm, even in the dead of winter. Insulating your tank could save you up to 15 percent on your energy bills because you can reduce the heat lost through the tank by up to 45 percent. Go touch the tank: if it feels warm, you could benefit from insulation. 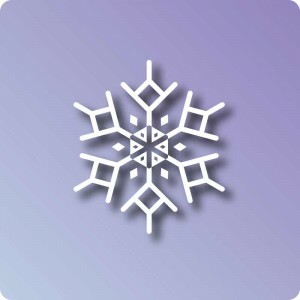 You can also insulate the pipes to save money because insulating the pipes means you can turn your water heater down by up to 4° F without any change in the water temperature. 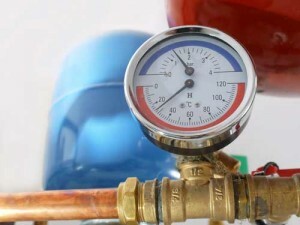 Maintaining your water heater properly will mean years and years of dependable hot water. When you need maintenance or repairs for your water heater in Annapolis, MD, or if you need more instructions for any of these tips, call the experts from Heidler, Inc. at 410-268-7191.